I am so happy to be able to introduce webinARTs today! 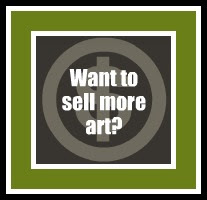 I created webinARTs to help artists learn EXACTLY how to sell their art online. 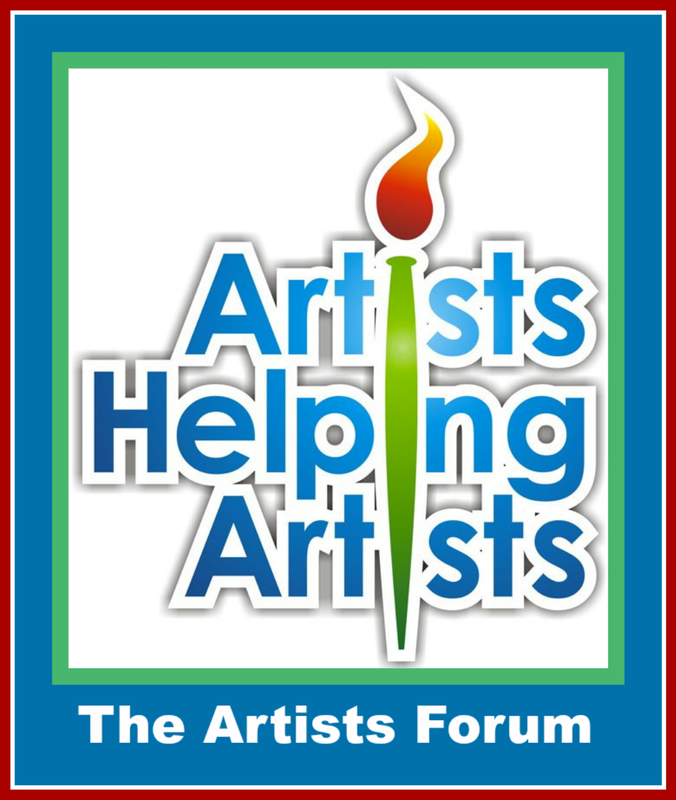 For over two years, I've shared hundreds of art marketing ideas on my weekly “Artists Helping Artists” blogtalk radio show. 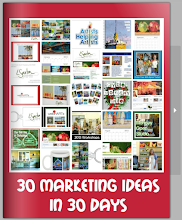 However, a lot of our listeners need more help implementing all of these ideas. 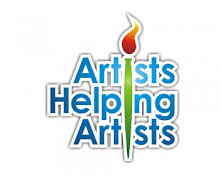 And artists from all over the world are seeking to learn and excel in marketing their art. 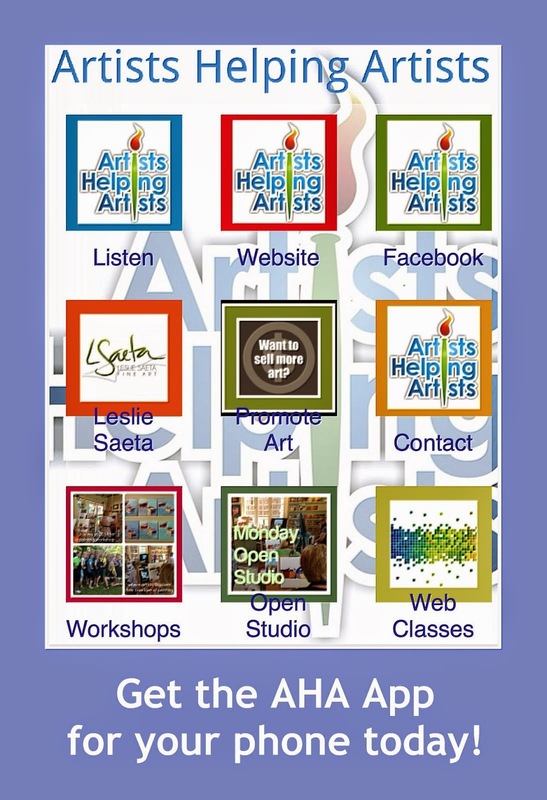 WebinARTs are online classes featuring video demonstrations and step by step written instructions. They show you exactly how to create and improve your website, blog, Facebook pages, newsletter and more. As an introductory special, I am offering twenty on-line webinARTs classes for the entire month of September. 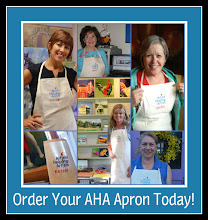 Be sure and use the discount code webinartsSP to receive $30.00 off the price! For more information about webinARTs, click here. Oil, 12" x 12" framed. I am pleased this one sold right off my easel. It was my demo on the second day of the workshop I taught this week. 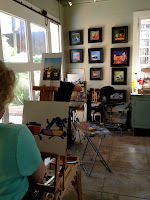 The class was wonderful and the eight artists were so talented! We painted non-stop for three days but managed to take a few breaks for warm cookies and milk and a fun home cooked dinner! Teaching workshops is one of my favorite things to do! I have been "on the road" for awhile as last week I was in Mai, Kauai and Oahu. The first half was business, followed by a quick trip to Honolulu to watch my son play some summer college baseball. I didn't have any time to paint but I did take hundreds of pictures for future paintings so the trip was successful in many ways. 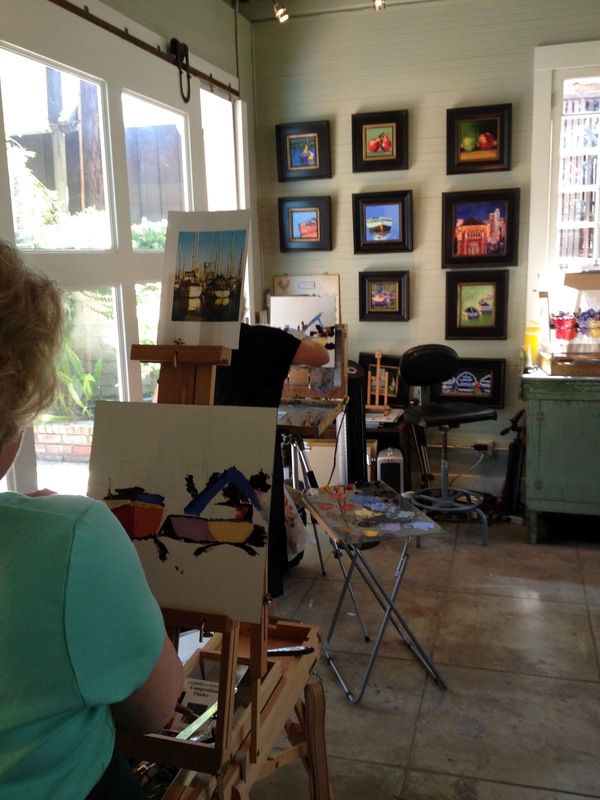 Today I started a three day workshop in the Carriage House. 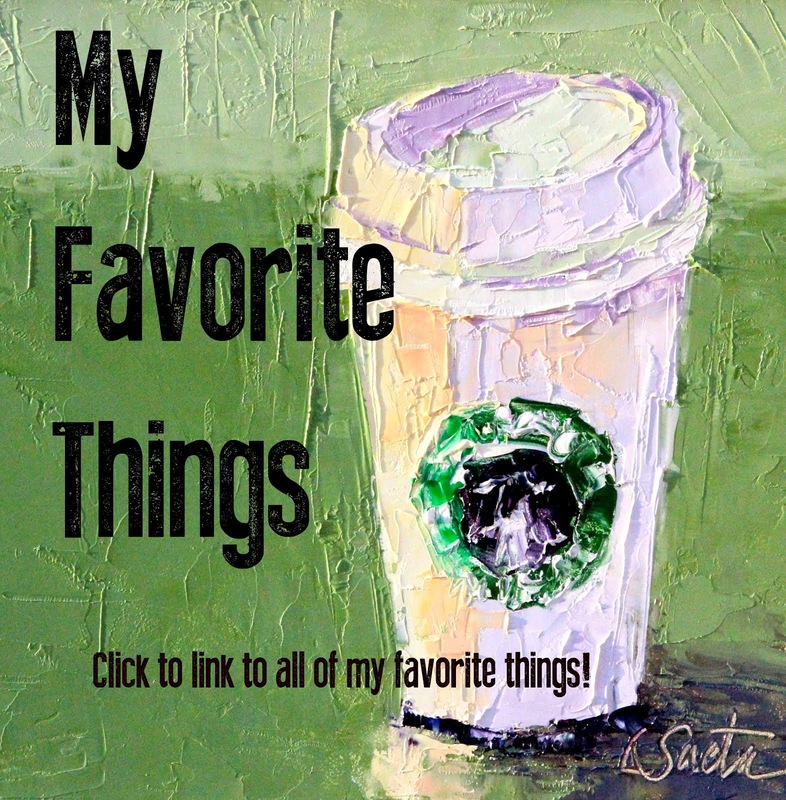 I have a great group of eight artists who are very ambitious and talented. Today we spent a full day focusing on color mixing, values and painting techniques with the palette knife. We finished two small studies and tomorrow we start bright and early painting boats! I am very excited and absolutely love teaching It's one of my most favorite things to do! I am out of town for a few days enjoying lots of sun and lots of beach umbrellas. Can you guess where I am? I am takings lots of photos for future paintings! Oil, 8" x 8" framed. If you are looking for a last minute graduation gift, this would make the perfect gift for a USC grad or a high school grad bound for USC! Oil, 8" x 8" on museum quality canvas panel. To be honest, the last thing I want is a peaceful afternoon. I love having the kids here when there's no food in the refrigerator and dirty dishes in the sink (with an empty dishwasher) and lots more dirty clothes. It's my favorite time of the year. We just need our oldest to come home and that will have to wait until after Olympic Trials! So, this painting is the only "peaceful afternoon" in my house. And I love it that way!